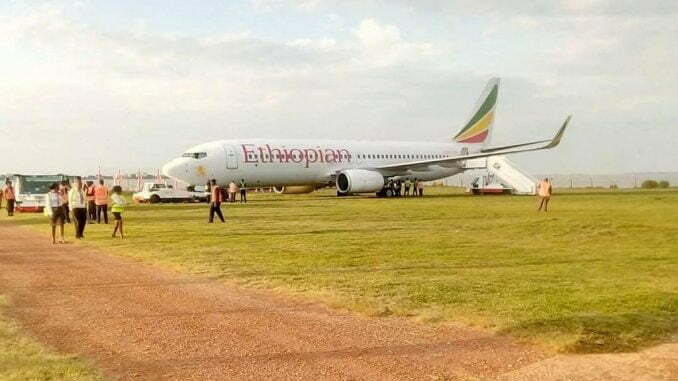 An Ethiopian Airlines aircraft has overshot the runway at Entebbe International Airport causing panic among travelers and staff Thursday morning. The Boeing 737-800 aircraft had 139 passengers on board, who were all safely deplaned, and cleared through the regular clearance process, according to Civil Aviation Authority (CAA). 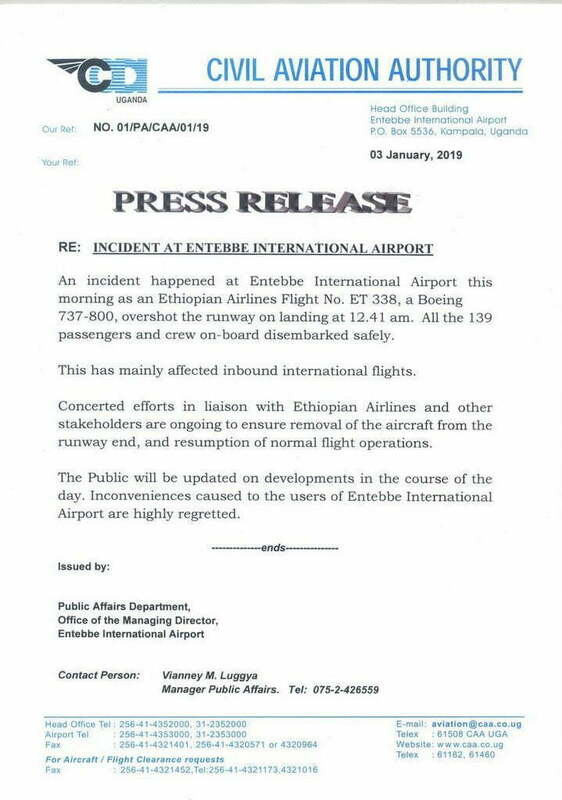 The Statement adds that arrangements are now being made to secure an alternative flight to complete the return flight and re-book the passengers who were booked to travel from Entebbe to Addis Ababa. 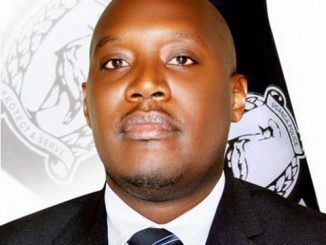 Vianney Luggya, the Public Affairs Director of the Civil Aviation Authority says that there was no damage to the aircraft which had been towed to the ramp by press time. Luggya says that the cause of the incident is being investigated. 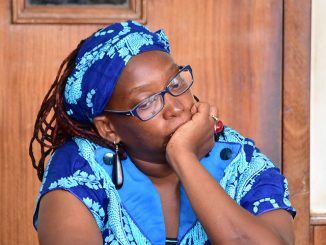 The incident has also led to delays in flight times for all other planes that were due to leave Entebbe this morning. However, inbound flights to Entebbe airport have resumed.